When you come to RST Mechanical, you can always be positive that you are getting the best service. 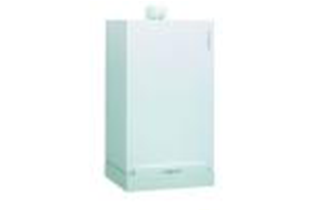 There really has never been a better time to think about new heating installation, or a better business to call with any of your questions and concerns. Learn more from one of RST Mechanical’s knowledgeable experts by calling today! Stop putting up with an old system that keeps breaking down, or simply does not keep your home or business as cool as you would like. Schedule your free estimate and consultation with RST Mechanical today! Especially for businesses, there can be serious consequences should one of these stop working. Arrange for the first of many thorough checkups today! Now offering Generator Installations, Please call to find out more! 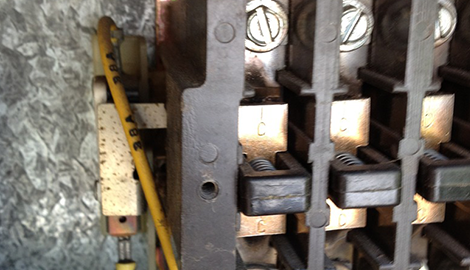 The repair and service options at RST Mechanical make sure that your systems are running perfectly. We Now Finance Click Here! Many people refer to their own HVAC system as central heat and air, but the fact is that there are two very different types of machinery involved in heating and cooling, and it takes quite a while to become a true expert in both of them. While most of their competition is happy to reach a level of familiarity with the two, the professionals at RST Mechanical hold themselves to a higher standard. They require every person that works for their company to go above and beyond and truly master every aspect of the HVAC business. 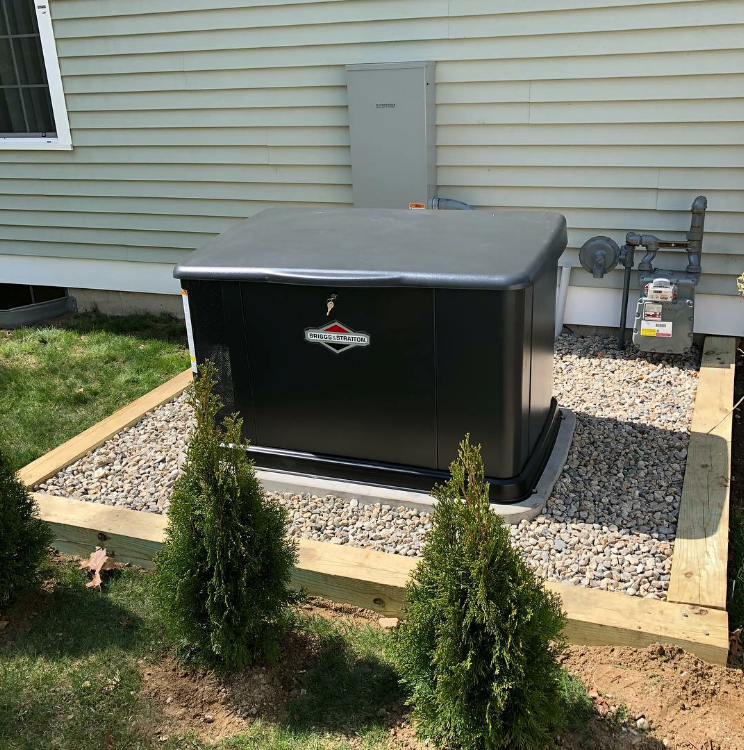 This has allowed them to become the experts for the North Kingstown, RI area in anything and everything to do with heating and cooling. 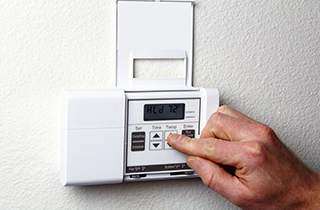 They perform heating system installation services on new and old buildings, including homes, apartment complexes, businesses, and more. 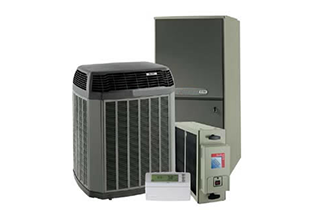 They also handle AC system installation for any size building of any purpose. The requirements for commercial and residential service are quite different, but with a total of over 25 years of experience, they can handle it. They have even been a part of many construction projects from the very beginning. 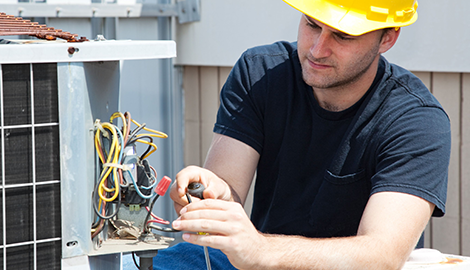 In addition to installing systems of all kinds and all sizes, RST Mechanical also offers a full line of maintenance and repair options for homes and businesses. They can perform regular checks on any system to make sure that it will remain in perfect order. They even do emergency repairs for those surprise breakdowns when something suddenly goes wrong, even if they did not install the unit. The advantage of knowing everything is that they are able to help anywhere. Visit their office today to see how they can help you.